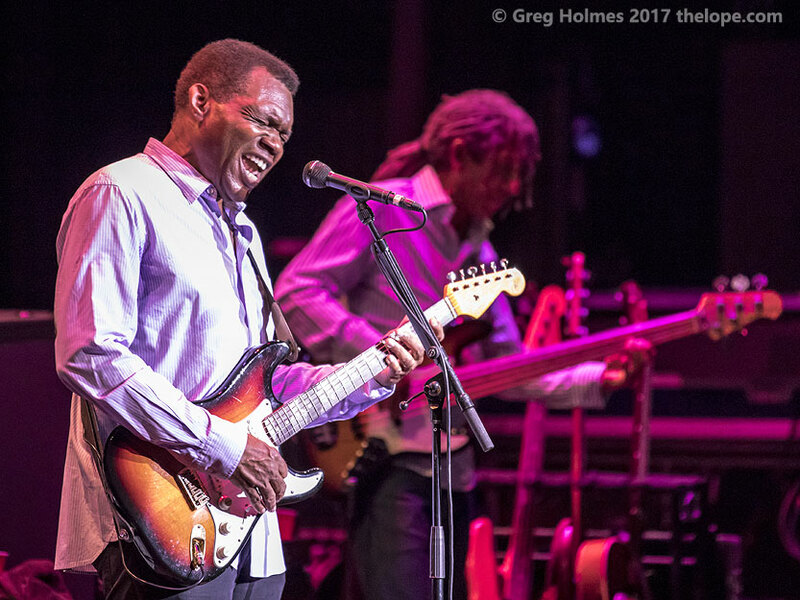 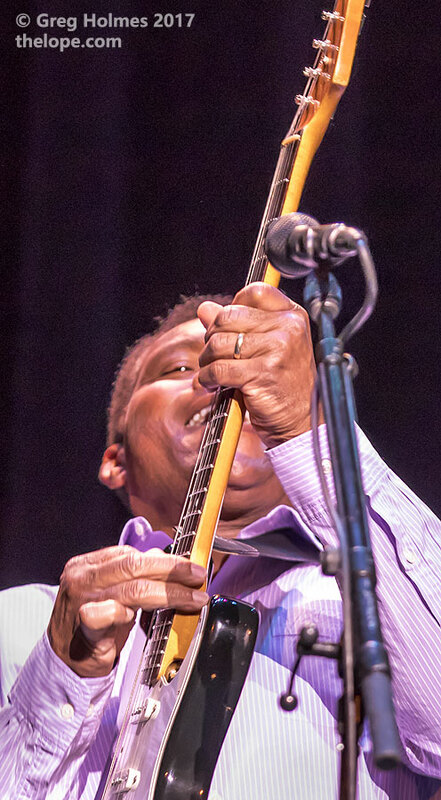 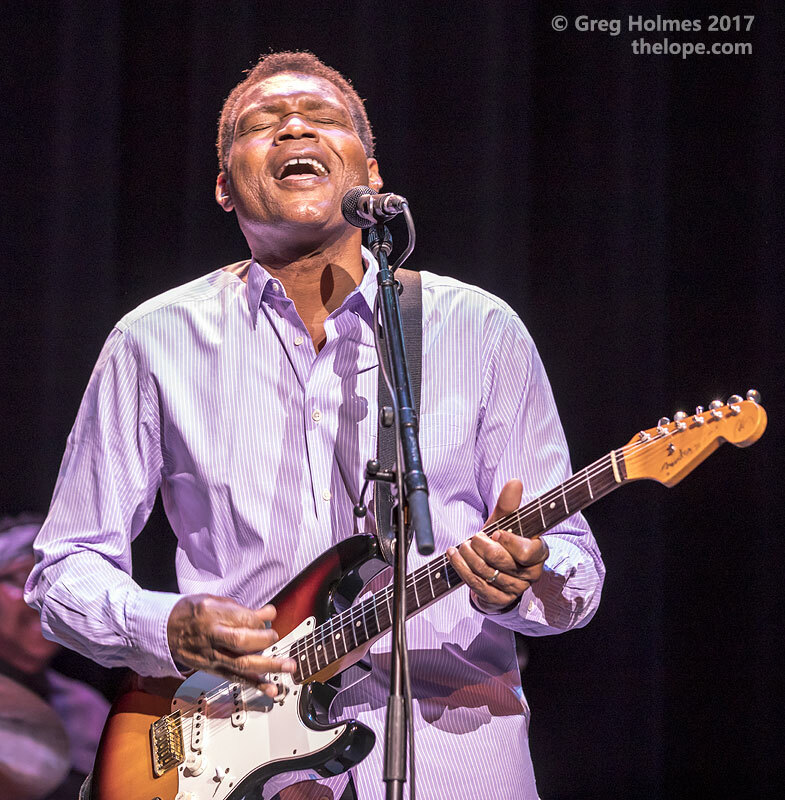 Robert Cray performed at Hutchinson's Historic Fox Theatre last night to an enthusiastic crowd. 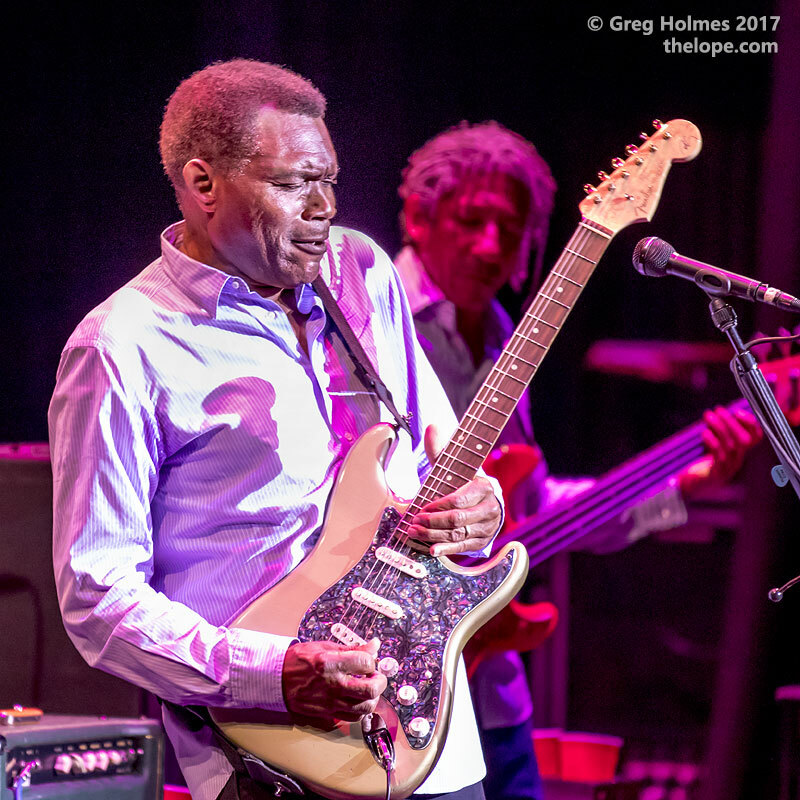 Here are a few shots from the first song and the encore. 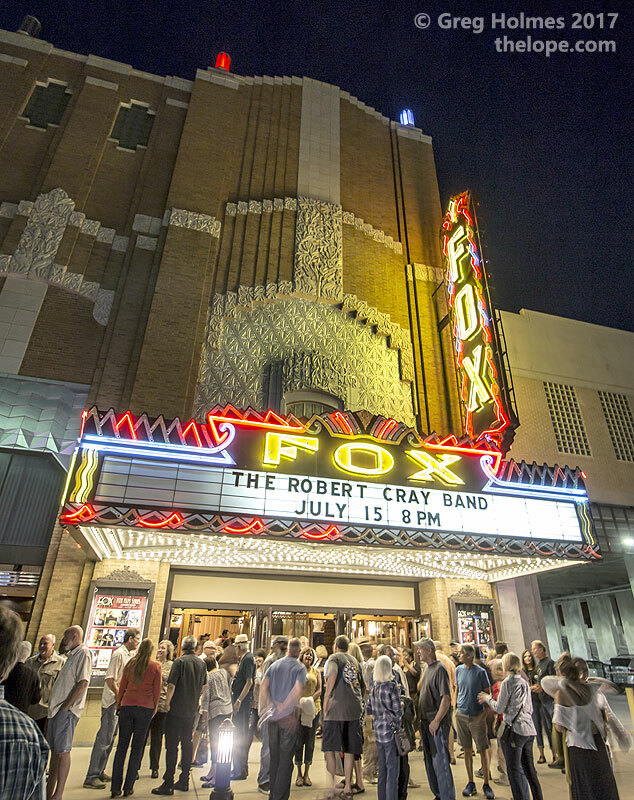 A happy gaggle of folks socializes outside Hutchinson's Historic Fox Theatre following the show.